January 13, 2019 - TheUrbanMusicScene.com | Music Reviews! It was twenty-five years ago when a promising singer/songwriter/producer entered the R&B market. 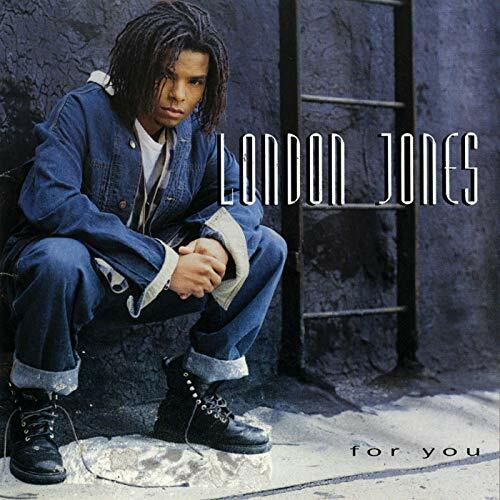 London Jones was signed to Silas Records which resulted in his one and only recording from 1994, For You.